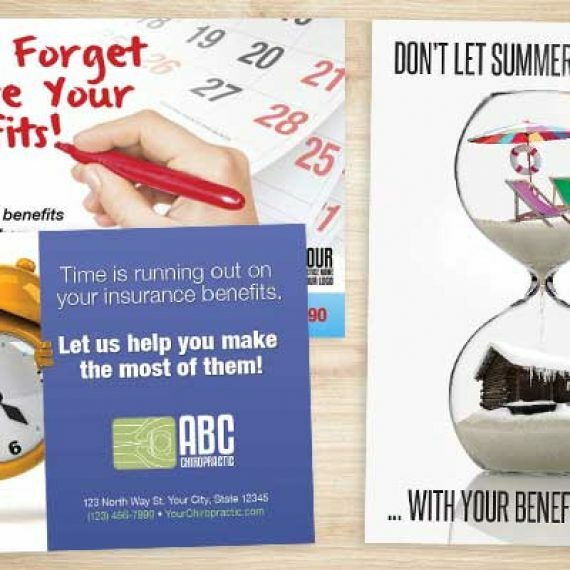 Now is the time to get your March and Spring Marketing ready! Take the pain out of planning and select from proven campaigns ready for you… all you need to do is make your selections, then we do the rest! 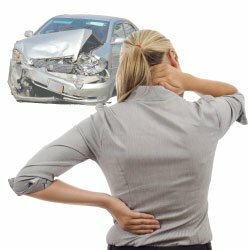 Not sure what Chiropractic Marketing is right for you? Schedule a time with John who will review your practice, budget and goals and provide you a custom plan. Reserve your time by CLICKING HERE. One of the most overlooked tools to grow your practice is with our campaign called the Referral Booster! Practices typically see 20+ new patients from this incredible program that costs only $97 per month! We have several great March and Spring campaigns ready for you. Simply choose the one you like and we will customize it to your practice. To see samples or to get started CLICK HERE. 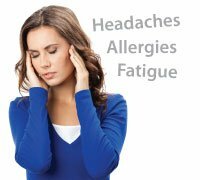 You want more new patients and we have a new patient program that reaches out to people who have specific ailments and conditions (headaches, back pain, allergies, arthritis, chronic pain and more) and educates them on how chiropractic care can help them and gets them to reach you directly. We also follow up with appointment setting. 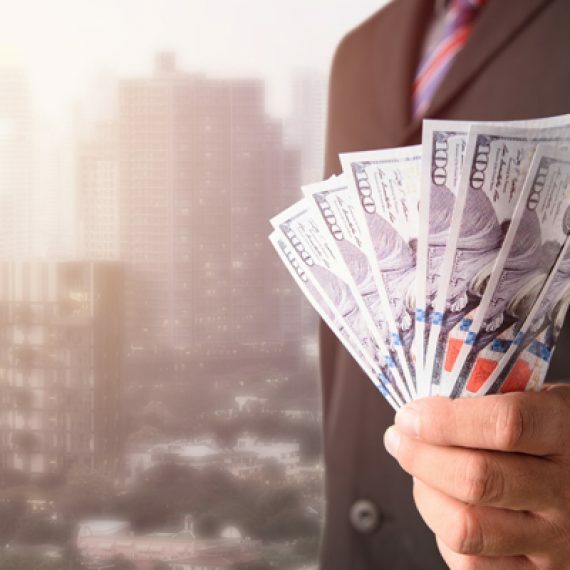 Typically results produce a new patient for every $100 you invest! This is great way to keep a steady flow of new patients coming in your practice. 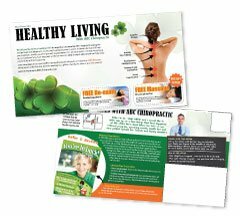 To see Spring and March New Patient Chiropractic Postcards or see our large selection of ailment postcards, CLICK HERE. Once you select a design, we will customize specifically to your practice for FREE and work with you on selecting the conditions you want to target. To reserve this offer CLICK HERE. 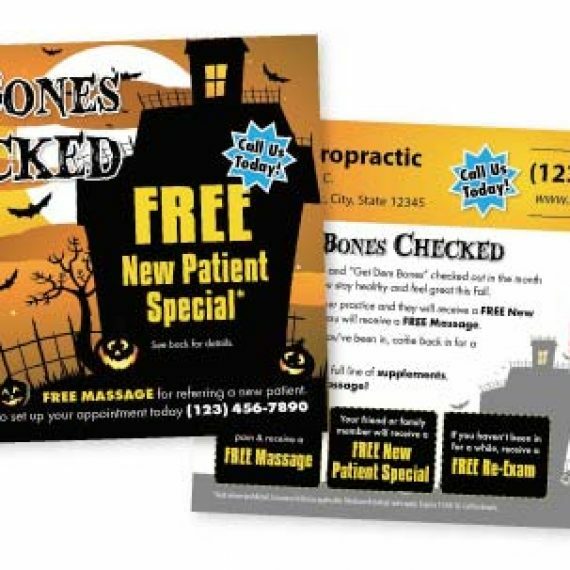 Reactivate your old patients, retain your existing, get more referrals and increase patient visits and purchases with a March Postcard to your existing patients. We have a spectacular campaign that does all the above and educates patients while keeping them engaged. Works better that a newsletter or email newsletter. 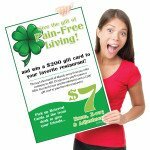 CLICK HERE to view/order the March postcard to patients that we will customize to your practice for FREE. 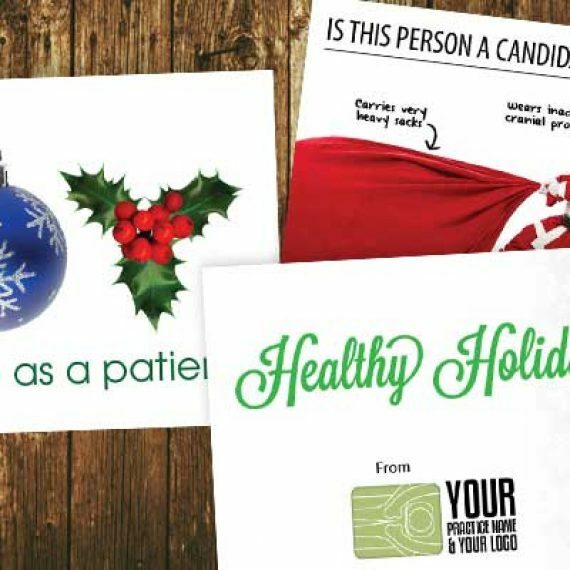 If you are just interested in REACTIVATION or RECALL postcards, we have different campaigns and designs in our online print store. We work with you or one of your staff on a weekly basis and provide step by step coaching, a complete guide, all necessary strategies like phone scripts/letters/timing, provide different designs and guarantee the results for you. This campaign is only $497 per month for 4 months! 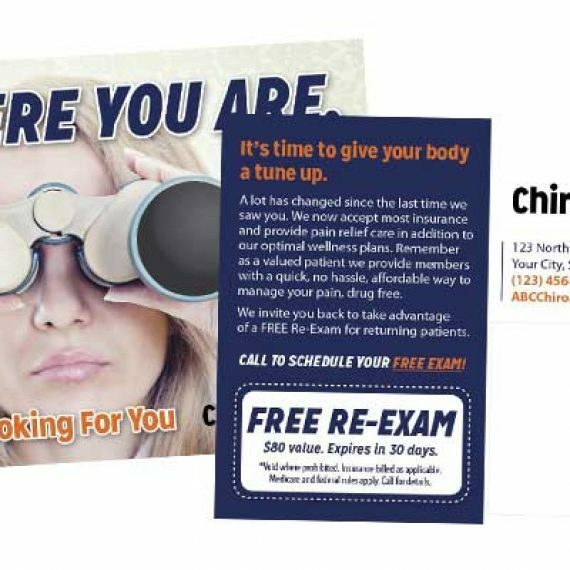 Schedule a time to pick the brain of a Chiropractic Marketing expert and find out what is right for you and your practice, check out our March specials, or view products in the online print store.